Two important events were happening today around the Capitol: The first was the unveiling of George W. Bush’s and Laura Bush’s Presidential portraits, and the second was the infamous meeting of the world elites: better known as The Bilderberg meeting…which by the way, I just found out…was illegal. Logan Act, a law passed under the John Adams administration in 1799. First, let me say that George W. looked very depressed today, and almost in tears when he mentioned his father for his “unconditional” love while addressing the ceremony. 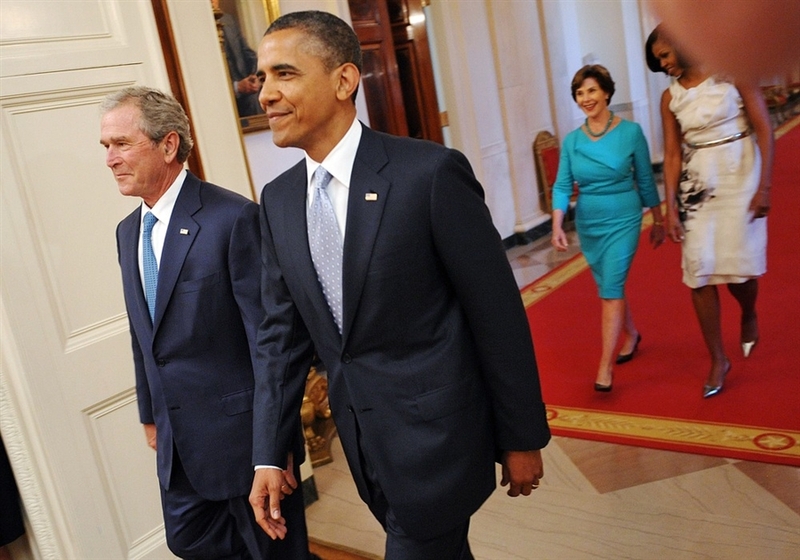 While his remarks were suppose to be humorous, if you took them literally, he thought the country started out with a George W. and ended with a George W, (himself) and he made Michelle promise to grab his portrait if the White House should come under attack, just like Dolly Madison. She assured him she would. With a get-out-of-jail free card! 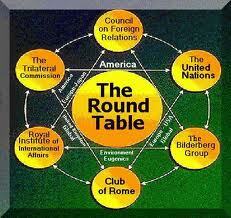 Many people are wondering if the Bilderberg Conference is a place that decides the leaders in this world. Bill Clinton and George H.W. Bush both apparently attended Bilderberg conferences in the years prior to election as President. Prior to becoming Prime Minister of England in 1997, Tony Blair was an attendee at the 1993 Bilderberg conference. This year, they figured they can come out of the closet and let everyone know who was going to be there: The usual are always there: Kissinger, Charlie Rose, John Kerry, Eric Schmidt, Washington Post, Goldman Sachs, Robert Zoelick, China, Russia, USA,…lots of lords and CEO’s, and Queens, and…this year, my personal favorite: Peggy Noonan. That explains her flip-flop from a Reagan woman to a Obama woman. According to those who know, this year they are still working on the global agenda of taxing for carbons, (Agenda 21) taxing for this, and that, and whatever else they can figure out. Keeping the elites in power, and in the money, you can be assured is the main motive. And this year…more power will be lost to the United States, if the U.N. gets it way… which by the WAY…was one of the things that John Adams won when the peace treaty was signed in England after the war: He fought and won the fishing rights off our Northern coasts…one of the things England did not want to give up. 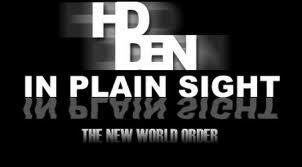 Our source informs us that Bilderberg are keen on fully enforcing the United Nations’ Law of the Sea treaty, which would hand the global body control over all U.S. oceans and force ships to pay a tariff directly to the UN. 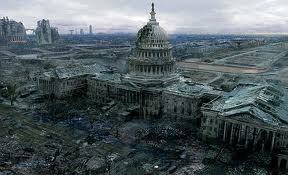 Yes, if we are hit with a nuclear strike, what would Obama do? Would he call up George W. Bush and ask for advice? Everyone all over the world is being spied on with camera’s, drones, NSA (yes they were there too) and Google, BUT, we are not allowed to know anything about the people who control the world, the very people who have secretly been meeting for years to discuss how to control the populations. John Adams, if he were President, would arrest them all. Hahaha. The Rules are made by the victors. I know you are a great fan of your great great great x ‘n’ grand-dad, Joyanna, and we will remain good friends even when we disagree over some matters, but don’t you see the irony in the Logan Act? What was Adams doing throughout the few years previous to the Revolutionary War? Whilst his country was at war with the French who were even attacking his colleages’ ships at sea, Adams was swanning around Paris having secret meetings to undermine the legitimate government of the Colonies. Shutting the stable door after he burned it down. As I said, Joy, a few years before. He was ‘conspiring’ with durn furriners before the revolution. Them thar Frogs. The Logan Act was to shut the door on anyone else doing as he did.